As part of the Global Investors Meet, organized by the Government of Tamilnadu in Chennai, TVS Motor Company has signed a MOU with the Government of Tamilnadu. 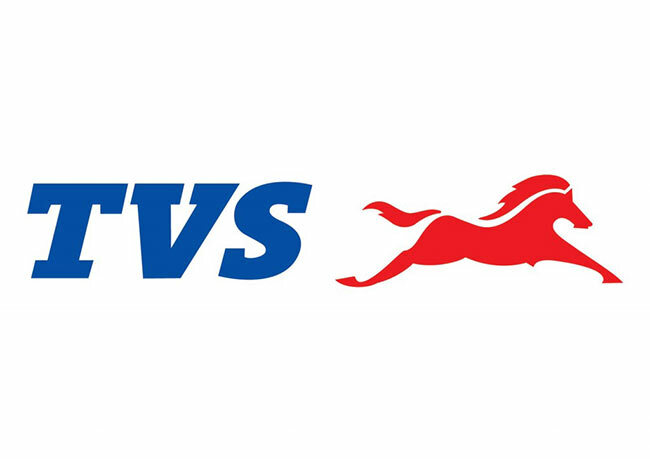 Under the MOU, TVS Motor Company will invest Rs. 350 crores in its existing two-wheeler and three-wheeler plants in Hosur during the next three years. The investment will be mainly for development of new products and for capacity expansion. This investment reflects TVS Motor Company’s continued commitment towards the overall economic development of the State as a responsible corporate citizen. The signing of this MOU is in line with TVS Motor Company’s firm belief in the potential of the State in terms of human resources, infrastructure and overall business environment. It will also have a significant beneficial effect on small and medium industries which are directly or indirectly associated with TVS Motor Company in Tamilnadu.